She has done it! 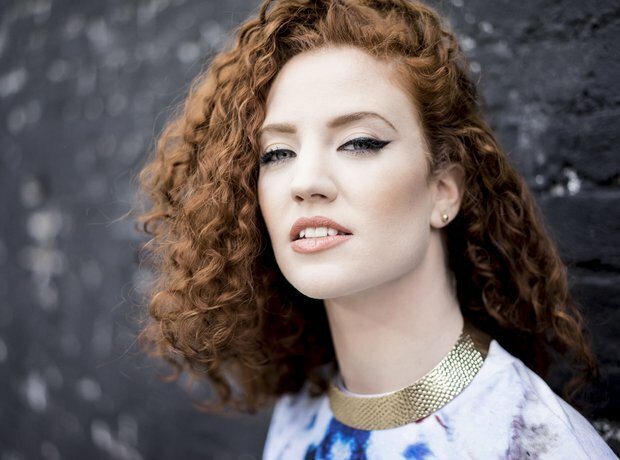 Jess Glynne breaks the trend of spending one week at the top as she fights off the rest of the music industry with 'Hold My Hand'. Congrats Jess.